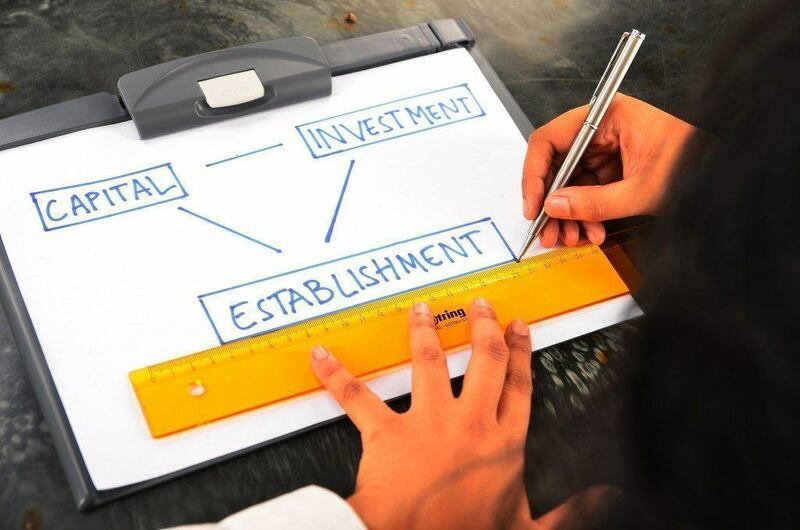 You may be aware that there are different company structures that can be established in order to acquire property in Indonesia, however some of those options have limitations. In previous years this was a common practice, however it is fraught with risks. BKPM (Investment Coordinating Board) look at this more closely than they used to. It looks unusual for an Indonesian to be owning one or more multi-million dollar properties where their income does not support such ownership. You can get a right-to-use title by opening a PMA company (Penanaman Model Asing Company), that’s registered in the category foreign direct investments (FDI). This might sound easier than it is as you can’t simply open a PMA company and use it as a gateway to the Indonesian property market. To open a PMA, you need to provide a business plan (this is the standard in most countries, including Hong Kong). You also need to work actively in Indonesia and deposit money into a local Indonesian bank account. Even if you need to walk the extra mile, opening a PMA company is the preferred choice as you’ll be more protected. What are the benefits of buying real estate with a PMA company? Owning property through a PMA company is superior to using local nominee structures and will protect you significantly more. All shareholders, directors and commissioners are eligible for work permits. Foreigners can apply for KITAS to work and live in Indonesia under company sponsorship. As we are not qualified legal advisers, we can only provide a general guideline. For those wanting full legal advice, one needs to get qualified legal advice.